RyanCraft is a great server with really nice admins . 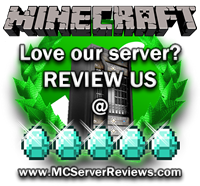 we are a growing server looking for skilful builders. 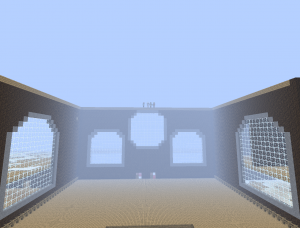 This is a survival, pvp and economy server. come check us out ! There are 0 Positive and 0 Negative reviews of “RyanCraft” sorted by most recent. 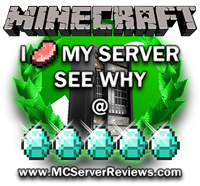 By clicking submit, you agreed to the rules and are using or have played on RyanCraft.